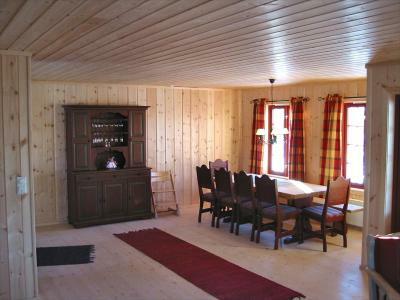 Beitostølen Ski Resort and town centre are both within 0.9 miles of this 3-bedroom cottage with balcony. 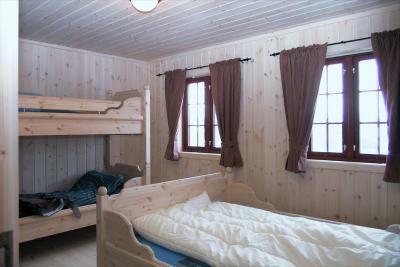 It provides free Wi-Fi, a sauna, fully equipped kitchen, along with views of Slettefjell Mountain. 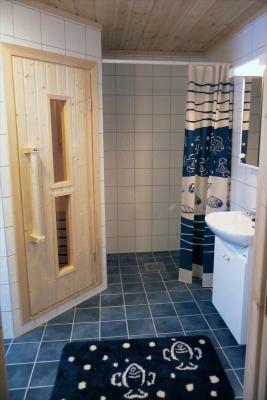 A fireplace seating area with cable TV can be enjoyed at Cottage Gjendebu, as well as a fresh, tiled bathroom with shower. 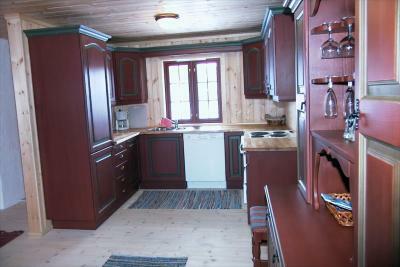 Kitchen facilities include a dishwasher, electric cooker and coffee machine. 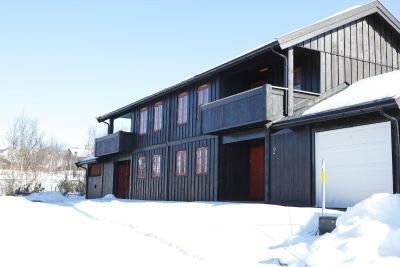 Covered, outdoor parking is available for free next to Gjendebu Cottage. Guests can also rent boats on site. 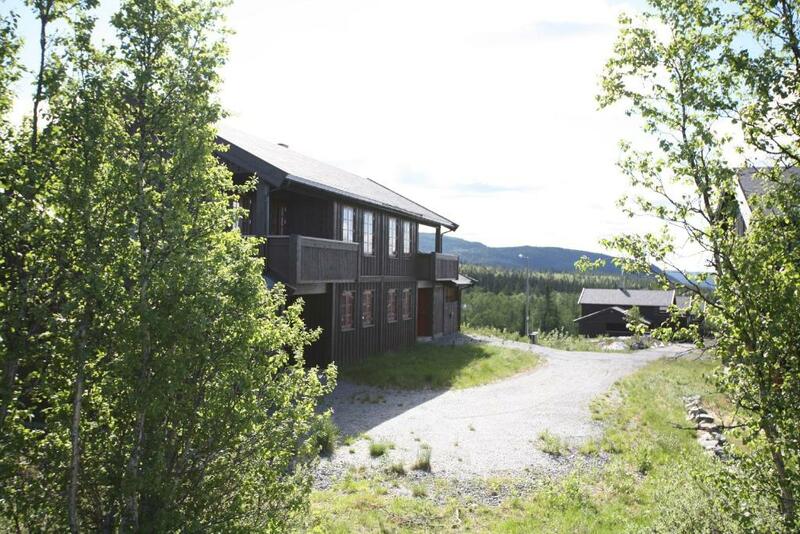 The town of Fagernes and hiking in Besseggen are both within 23.6 miles of the property, while Jotunheimen National Park is 12.4 miles away. 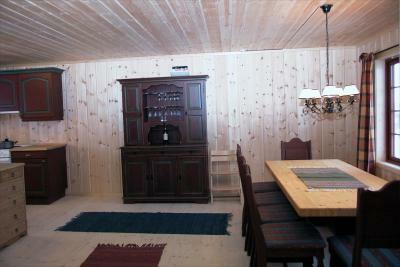 A supermarket is just 1,650 feet from the cottage. 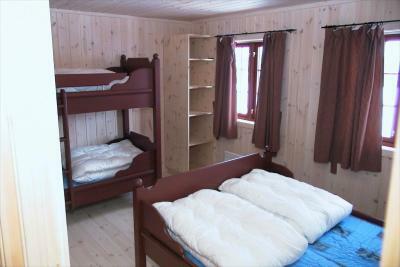 When would you like to stay at Cottage Gjendebu? House Rules Cottage Gjendebu takes special requests – add in the next step! 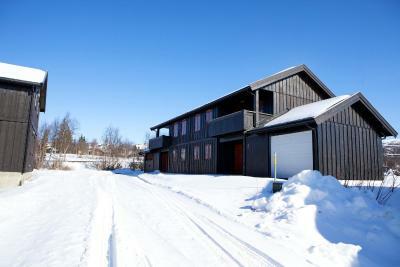 Cottage Gjendebu accepts these cards and reserves the right to temporarily hold an amount prior to arrival. 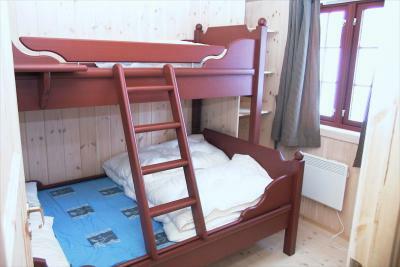 After booking, you will receive check-in instructions from Cottage Gjendebu via email. We need at least 5 reviews before we can calculate a review score. 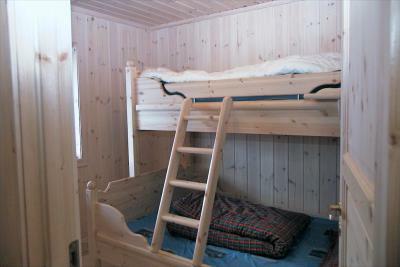 If you book and review your stay, you can help Cottage Gjendebu meet this goal.